How Engineers Find Information #Infographic ~ Visualistan '+g+"
This infographic reveals the information consumption habits of engineers during a buying cycle. It shows how they consume engineering content to help them make buying decisions. 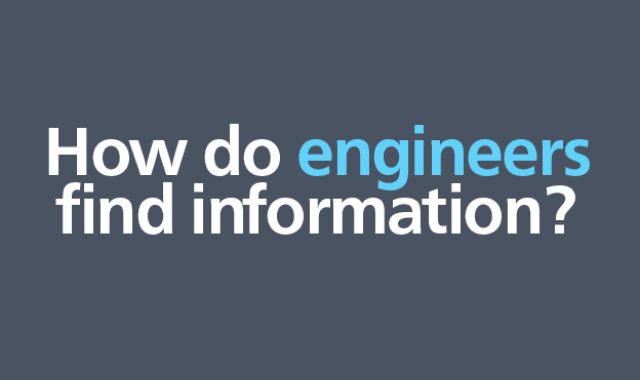 Based on data from Engineering.com's research study "How Engineers Find Information" 2018 this data reveals some surprising insights.